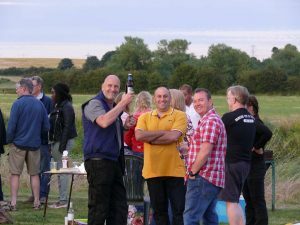 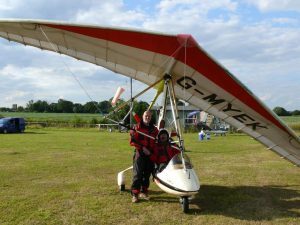 The Microlight School | To Fly High! 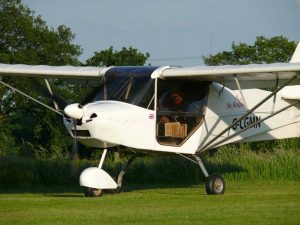 The Microlight SchoolTo Fly High! 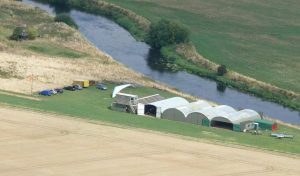 The Microlight School Ltd operates from Fisherwick airfield, Staffordshire.